I loved the location of the hotel and the staff were very good and found out that they were multi lingual. I would recommend it to anyone going to Geneva. Great location,nice and polite staff and all services exellent. 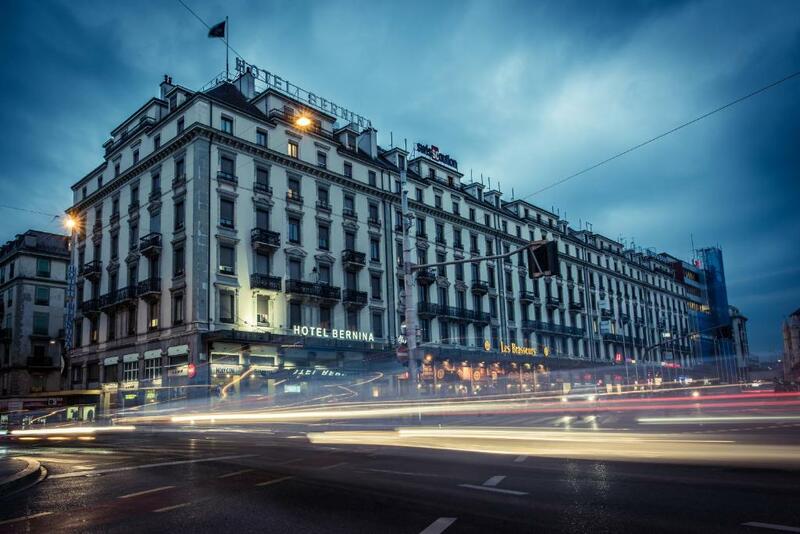 Hotel Bernina Geneva This rating is a reflection of how the property compares to the industry standard when it comes to price, facilities and services available. It's based on a self-evaluation by the property. Use this rating to help choose your stay! Benefiting from a prime location opposite the Main Train Station of Geneva, Hotel Bernina is adjacent to a big shopping center and only a 5-minute walk from Lake Geneva. The property is also next to the bus terminal and the business district as well as the commercial area of the city. The United Nations and other international organizations are about a mile away. Venture out, enjoy Geneva's nightlife and retreat to your spacious, elegant and bright room for a good night's rest. 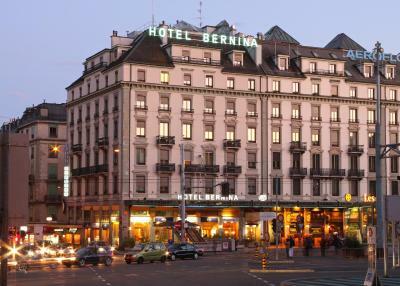 When would you like to stay at Hotel Bernina Geneva? 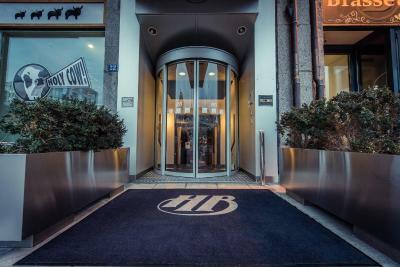 House Rules Hotel Bernina Geneva takes special requests – add in the next step! Hotel Bernina Geneva accepts these cards and reserves the right to temporarily hold an amount prior to arrival. Please note that the hotel is not suitable for wheelchairs, as there are stairs and very small elevators. 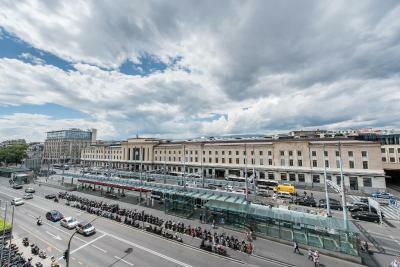 Please inform Hotel Bernina Geneva of your expected arrival time in advance. You can use the Special Requests box when booking, or contact the property directly using the contact details in your confirmation. Comfortable beds, central to the station. The quiet room at the top. Extremely competent and flexible/helpful staff. All 3 people I got in contact went out of their way to make sure my stay is pleasant. The staff were very warm and friendly and very helpful. The room was very clean. 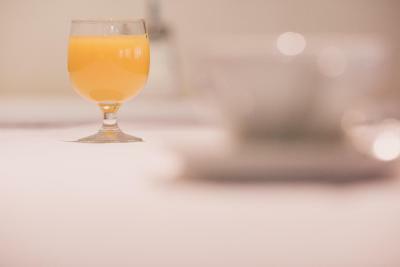 The breakfast was wholesome and fresh. The hotel has a old world charm about it. The best part is the location, as it's located right at the center of Geneva bang opposite the Cornavin central train station! So you can catch a train or a bus or a tram anytime, just by crossing the road, and a leisurely five minutes walk will take you to Geneva's talisman Jet de Eau! What more can you ask? The rooms are outdated Breakfast was a big disappointment ! Nothing, thx it was just for one night. The offer for breakfast seemed to me to be quite poor comparing with the other hotels where I stayed during my visit of Switzerland. 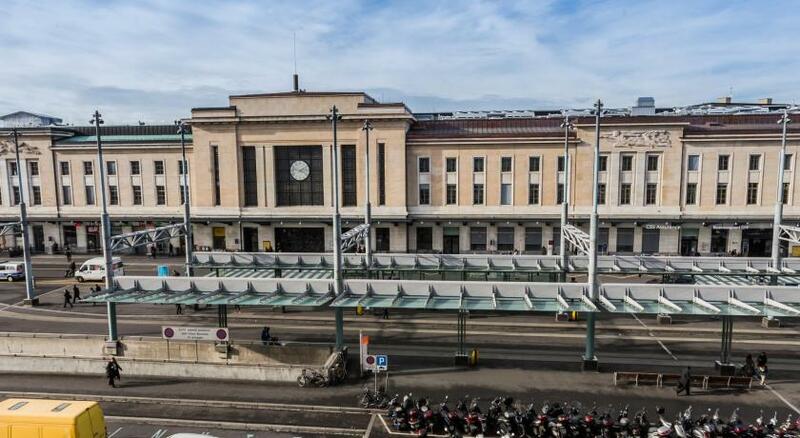 The hotel is located opposite the railway station - the connection for travelling a to the airport is perfect. It is not far from the center - everything is in walking distance. Really noisy all night with people shouting in the streets and trams etc finishing late and starting early. Main issue was no air conditioning so really hot in our room - they offered to move us but then no view! Location - near lake and station and trams. Nice view from the top floor of jet d'eau. This is difficult and requires a degree of pragmatism in offering an opinion .......... the reception area of the hotel was presentable, very clean and staffed by extremely efficient staff but parts of the hotel, including our room, were very 'tired' and in need of considerable up-grading and attention especially given comparable competition (re price etc). However ........ following an informative - anecdotal - 'chat' with a staff member it was explained that the hotel is imminently due to close completely until an anticipated point in 2019 for a complete renovation which will include renovations that will place the hotel in an advantageous (facilities) position going forward especially given that the 'historical architectural considerations of the building' are subject to - presumably - national legislation. Clearly the hotel owners are aware of the present short-comings of the structure and the available facilties - about which the staff, one assumes can do little, navigate, with great credit - in our experience of course,the management of daily business. Room was a bit small for a family, but perfect for couples. The location is perfect and steps away from public transport to most attractions! Good outlet and mini malls were few mins away from each other too! So you don’t need to waste time deciding where you prefer to dine! Breakfast very basic but filling. Entrance to the hotel is not wheelchair or child pram friendly... there is an extremely steep ramp beside the stairs of the main entrance. Great location, just opposite the main train station and many restaurants. Complimentary mobile phone with data during stay extremely helpful. Staff were extremely friendly and helpful! My large and expensive head phones were STOLEN from my room - I left them on the table in the morning and when I came back they were not there. The incident was however not taken seriously by the hotel management who didn't seem to care AT ALL about the fact that someone in their personel steal things from the costumers!! Therefore I must warn other travelers about this hotel. Great location, very close to train station. Very helpful and friendly staff.